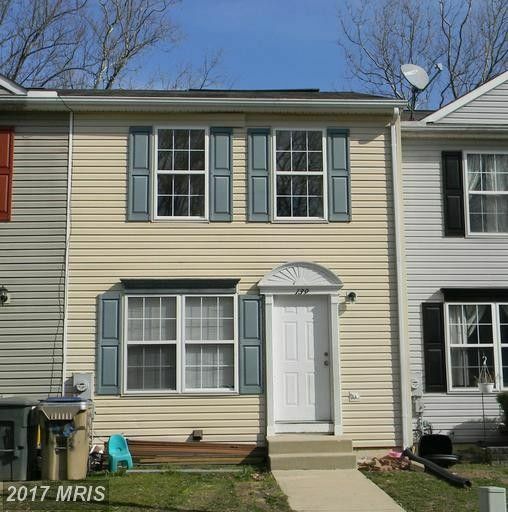 Great 3 bedroom, 1 1/2 bath townhome with a full basement. Convenient to I-95 and Rt. 40. This home has new paint throughout and new floors throughout. Ready for a quick settlement. Make appointment on-line.